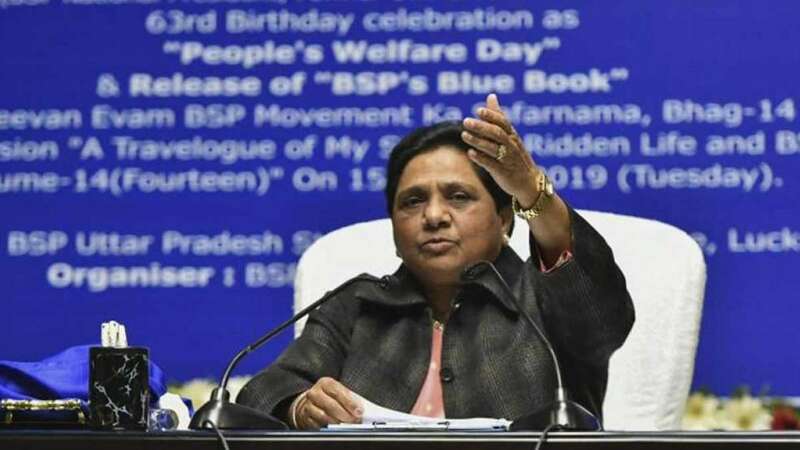 Lucknow : Mayawati's Bahujan Samajwadi Party and Akhilesh Yadav's Samajwadi Party is flooded with funds, said a media report on Sunday. Congress took the third spot in the list with Rs 196 crore as bank balance. However, the party hasn’t updated the details since its victory in Madhya Pradesh, Rajasthan and Chhattisgarh Assembly elections.